Have a question not on this page? Send us an e-mail! If we think it’s a question that other people may have, we’ll feature on this page. Question: Are we a religious organization? Answer: No, any symbols used by our organization that do not clearly represent the Tellus Nova Foundation (TNF) represent aspects of the philosophy found in the book Tellus Nova (and Shaping Destiny), from whence the name of our organization comes. The social aspects of the philosophy presented in that book are a form of pluralistic voluntarism, and the perspectives are secular. While the book does present a few metaphysical conjectures, these conjectures are matters of metaphysics, not religion, and furthermore are not represented in or by the Tellus Nova Foundation. Question: Is our organization political? Answer: No. As a 501(c)(3) non-profit organization, we cannot participate in partisan political activities, nor are we interested in doing so. Aside from our tax status, our organization and its mission is apolitical and non-partisan. Our approach is that these are personal preferences that shouldn’t have any bearing on solving the common ecological or social problems of the world, nor should they impact our cultural movement. Question: Are we trying to build a Utopia? Answer: No. We do not believe that a perfect world can be wrought from imperfect people, nor do we believe in enforcing equal socioeconomic outcomes. What we’re trying to build is a commonwealth of communities that offer people a choice to live and let others live in accordance to their own wishes, and to provide a social environment of equal opportunities for individuals to freely shape their own futures regardless of the outcomes. Question: What do you mean by algorithmic thinking? Answer: Algorithmic thinking is used in the sense that people are thinking unconsciously, that their behaviors are outputs of environmental inputs, determined and rationalized by the subconscious ego of evolutionary psychological patterns and genetic predispositions. What is being said is that too many people are functioning like programmed and programmable machines, rather than consciously considering what they’re doing and why they’re doing it. Question: Is the word citizenship used in a figurative way? Meaning “building a sense of global citizenship” (i.e. We are all citizens of the same world, no matter what our nationality, race, social background, etc.)? Or is it something more specific? Answer: The usage of the word “citizenship” was intended to imply the idea that an international altruistic organization can fulfill a similar function as regional governments within the legal confines of those governments. One of the problems we face when sharing our ideas with the public, is a common prejudice of that which is unknown and different. Trying to sell the idea that we can come together and assemble an organization that offers a sort of citizenship across the world, and works to influence regional governments towards more peaceful and constructive pursuits, can scare people off without them thinking about what it is that we’re actually trying to say. The usage of the word citizenship is used firstly in a figurative sense, and secondarily in the literal sense. We do want to create our own form of citizenship and offer it like a service of sorts in the regions in which we are present and wanted. However, before we can do that, we intend to build a stronger common ethos of individual-identity as the true objective unit of division, as an oppose to involuntary group identities, which are subjective, arbitrary, undefinable, and thus nonexistent. The philosophy of our mission, is oriented around valuing the merit (wisdom, virtue, knowledge, honesty, courage, etc.) of an individual, rather than obsessing over the characteristics of an individual that bear no relevance on who they are and how we interact with them. As an example, the shape of a person’s feet may affect their life to some degree, but it is not a factor of relevancy to that person’s merit or conscious volition. Thus their feet, hair, eyes, skin, fingernails, nationality, or whatever, bear no intrinsic relevance on who they are beyond certain predispositions or predilections in their lifestyles or life choices. Ultimately, the responsibility of who we are and what we do comes down to us as individuals, some of us will have to work harder for the same things than others, but doing so shall leave us wiser and more experienced in the process of achieving those goals. This is the figurative citizenship we need to build in order to achieve a lasting form of true citizenship. Question: Can “space-faring civilisation” be interpreted as a “a universal civilisation”, or literally, a civilisation that engages in space travel? Answer: The answer to this question is both of your interpretations. 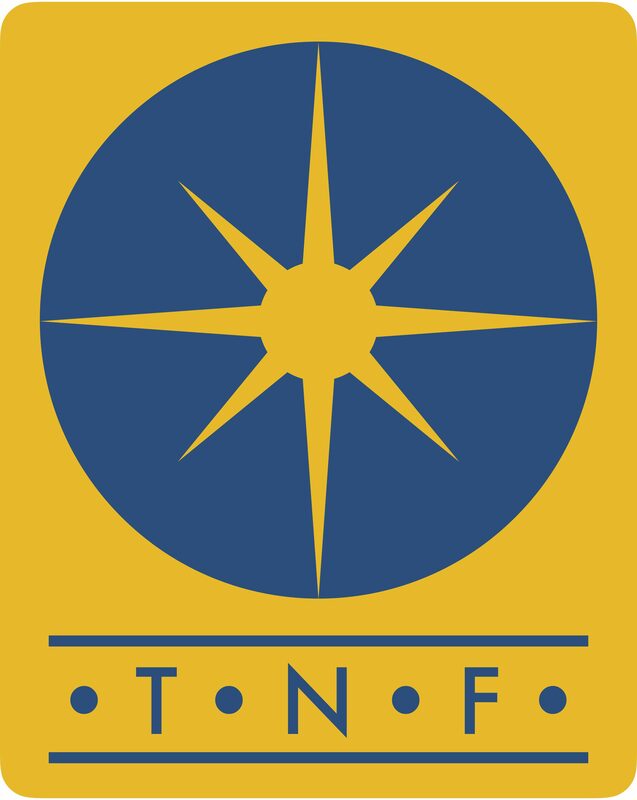 The ultimate goal of the TNF is to create a universal civilization, by creating a sort of confederated organization of communities with social systems that would normally conflict with one another’s interests, so as to accommodate nearly all social systems and their respective lifestyles. This is the general idea espoused in the philosophy book Tellus Nova, in which people engage in a more active and voluntary role with civilization at large. The second bit, as you interpreted, is the idea that to ever achieve a civilization here on Earth capable of surviving our contemporary crises and thriving well enough into the future, so as to expand into outer space, that more people need to change the way that they think and new efforts have to be undertaken, as stated in many of our flyers.